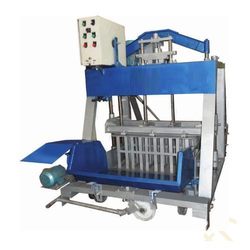 We are a leading Manufacturer of egg laying block making machine, concrete block making machine and automatic paver block making machine from Ahmedabad, India. 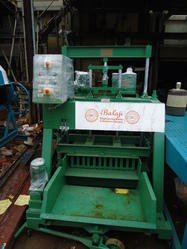 We are instrumental in providing a wide range of Egg Laying Block Making Machine to the clients. 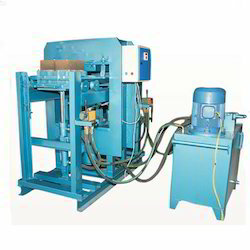 Our superior quality Concrete Block Making Machine is widely appreciated in the construction industry.